Every Ohio Apple Orchard is unique and offers wagon rides, 50 varieties of heirloom and traditional apples, and even hot apple cider deliciously pressed before your very eyes. HER Realtors has compiled a list of some of our favorite orchards in Ohio perfect for a fall day! 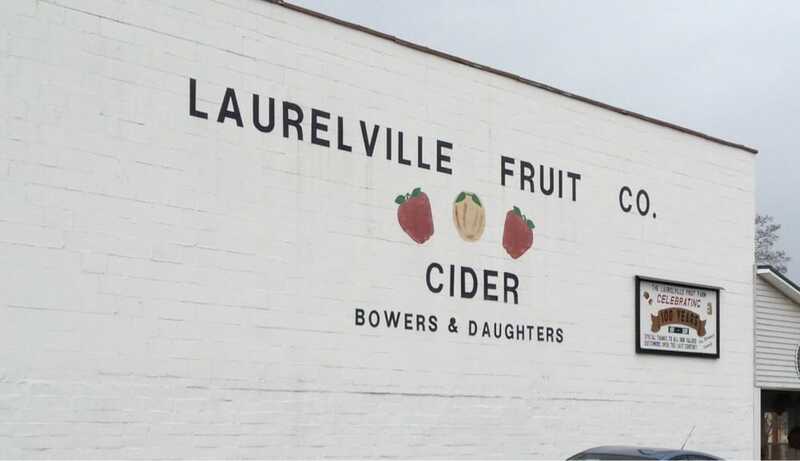 If you make the stop to Laurelville, then make sure you sip on some of the beloved cider before it’s gone! This fourth generation family orchard features delicious apples, jellies, local honey and apple cider vinegar that locals rave about. 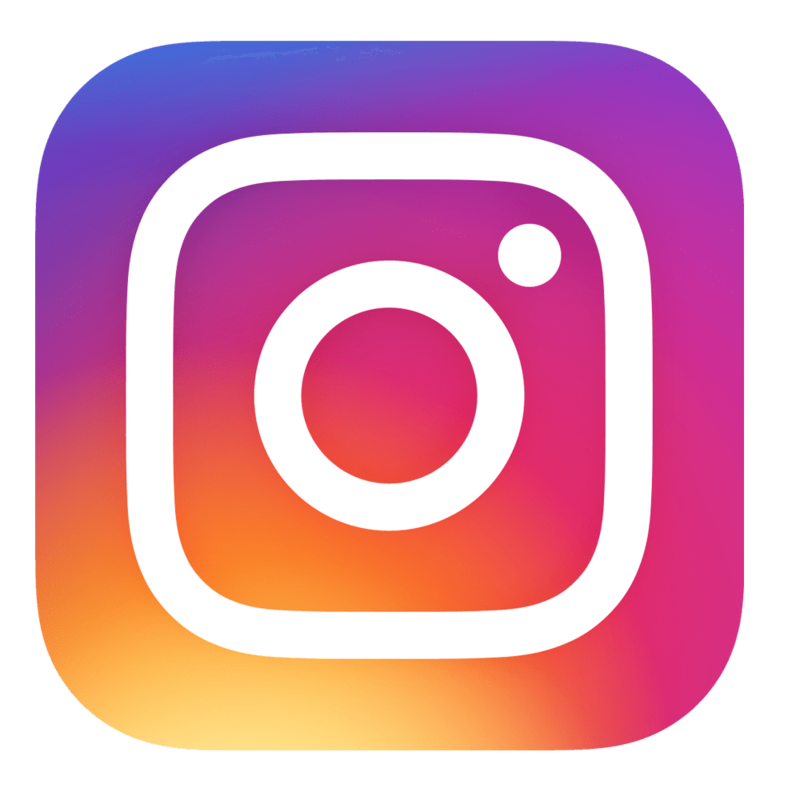 Laurelville is located at 16181 Pike St., Laurelville, OH 43135. Peifer has 25 varieties of apples to choose from, baked goods, honey, and of course some yummy maple syrup. Leave with a handful of your favorite goodies. Swing by at 4590 US-68, Yellow Springs, OH 45387. 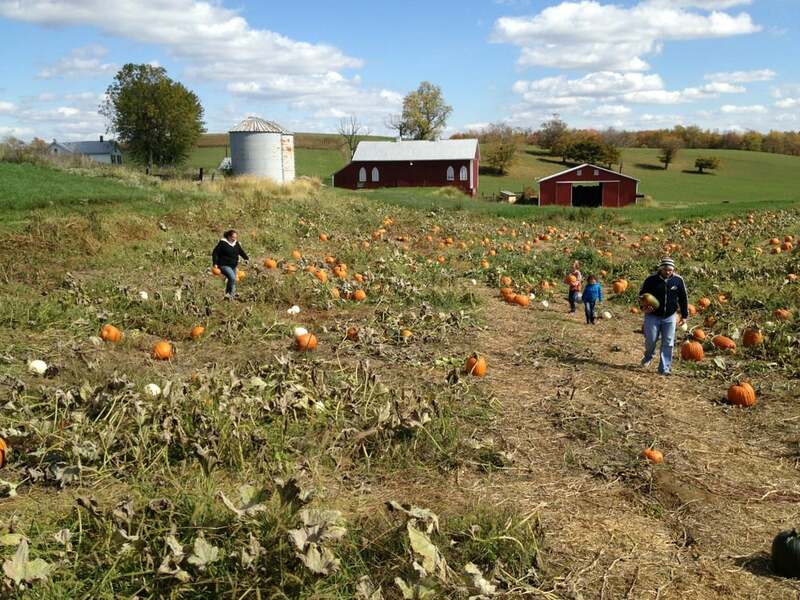 Pick your own apples and bring the kids to enjoy hayrides and mazes! Turn this into a family fun weekend in October at 11724 Lisbon St., SE Paris, OH 44669. At A&M you can pick more than just apples! Choose your own pumpkins and pears too! 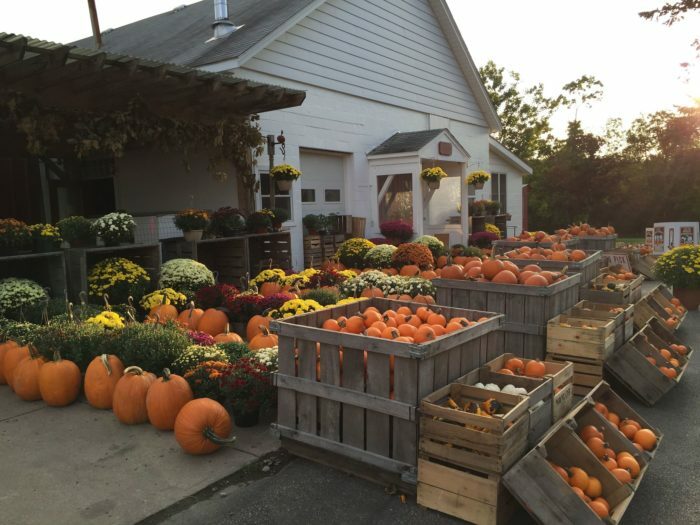 This fun orchard is located at 22141 State Route 251, Midland, OH 45148 and is open Monday-Saturday from 9 am to 5 pm and Sunday from 1 pm to 5 pm. This five generation family farm features a fresh array of fruits and vegetables and you can even pick your own apples and grapes! Eddy Fruit Farm is located at 12079 Caves Rd., Chesterland, OH 44026. With the fall season finally here, it’s time to plan your favorite fall activities so be sure to include apple picking as one of them!